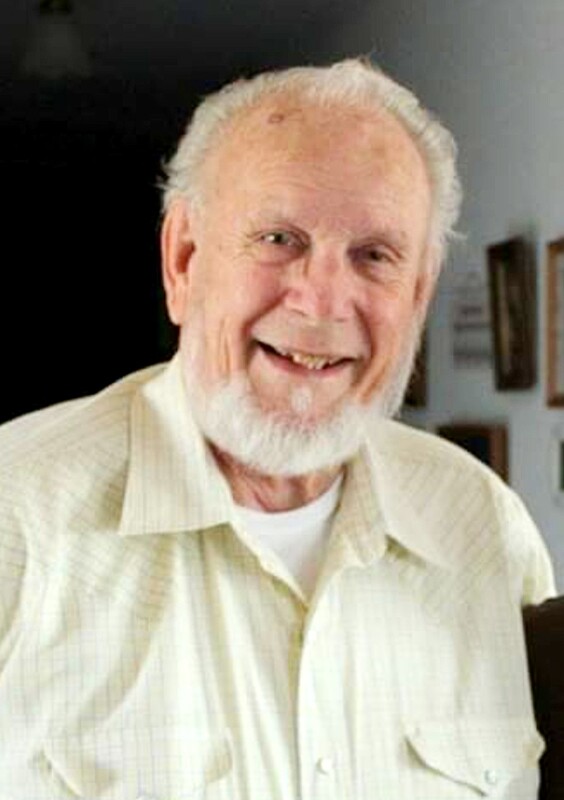 Jerry Lee Jacobson, 82, passed away surrounded by his family in Great Falls, Montana on Sunday, April 7, 2019. Jerry was born in Glasgow, Montana to Charles and Loretta (Christenson) Jacobson on May 27, 1936. He attended school in Glasgow and following graduation joined the Navy in 1955. After returning home he met Dora Lou Scanson and married her on January 21, 1961. They were blessed with 58 wonderful years together and two children, Brett and Sonda. After marriage they both attended Northern Montana College where Jerry received his teaching degree. He taught school in Terry and Miles City, Montana for several years then became an FBI agent in 1969. In 1974 he transferred to the US Forest Service as a Special Agent, which took the family to Idaho through 1979, Colorado through 1985, and teaching at the Federal Law Enforcement Training Center in Glynco, Georgia through 1987. They returned to Montana where Jerry retired out of Missoula in 1994, after which he and Dora Lou relocated for the final time back home to their property north of Glasgow. In the fall of 1998 Jerry was diagnosed with Guillain-Barre Syndrome which kept him hospitalized for almost two years. Dora Lou stayed in a recliner next to his bed the entire time. He miraculously survived and later wrote a book “My Wake-Up Call” which tells the battle of his recovery. Jerry loved spending time with family and was always ready to help anyone in need. He was very active in Valley County with law enforcement training, and was very knowledgeable in installing audio equipment for the museum and his church. He enjoyed hunting and was an avid reader and photographer. While traveling to many areas in Montana Jerry created an extensive display of scenic photos, the majority of which have since been published into books. He was honored by the Montana Historical Society for some of his work. Jerry was preceded in death by his parents, his cousin and best friend Charles McVee who was like a brother to him, his brother-in-law Esten Scanson, and several very special aunts, uncles and cousins. He is survived by his wife Dora Lou, son Brett, daughter Sonda, grandchildren Lenny, Britni, Seth, Chelsea and Nicole, great grandchildren Adam, Eileen, Tucker and Dulcie, the McVee, Myhre and Scanson families, and many dear friends and extended family across the nation. A Celebration of Life will be held at First Baptist Church in Glasgow on Saturday May 25, 2019 at 2:00 p.m. with private burial at a later date. In lieu of flowers the family requests memorial donations in Jerry’s name be made to the Valley County Historical Society, Pioneer Museum, in Glasgow. 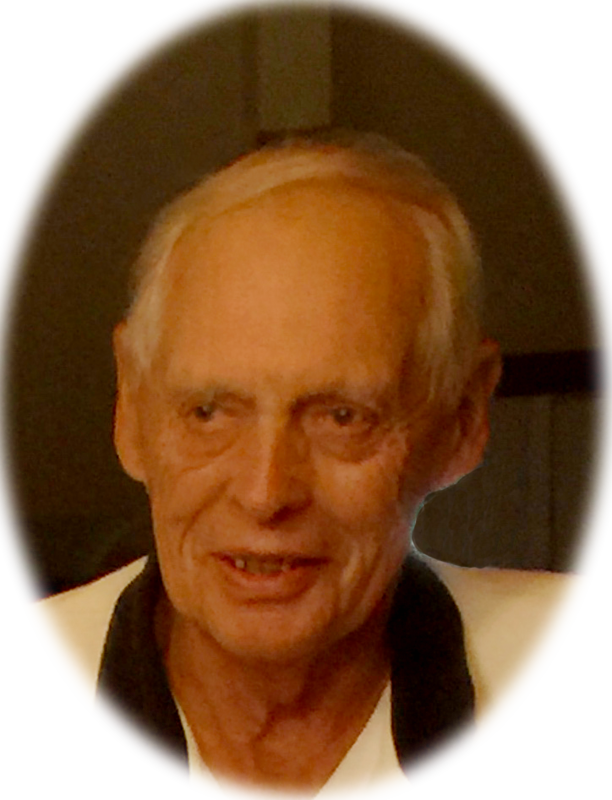 Dale Rodger Enebo, age 82, passed away peacefully at home on April 15, 2019. He was born in Park Rapids, Minnesota on January 12, 1937 to Sverre and Cecelia (Rome) Enebo. When he was eleven, the family moved to western Montana. Dale graduated from Corvallis High School in 1954. After working a year out of high school, Dale enlisted in the Army and served two years, most of which was in Japan. Shortly after his return, he married his high school sweetheart, Dona I. Wood. They made their home in the Bitterroot Valley, where their three sons were born. After 13 years of dairy farming, the family moved to Glasgow in 1970, as new owners of a local hardware store, retiring with 26 years in the hardware business. Dale then worked with his son, Dan, for about ten years in construction. In his retirement years, Dale was able to travel to see family. 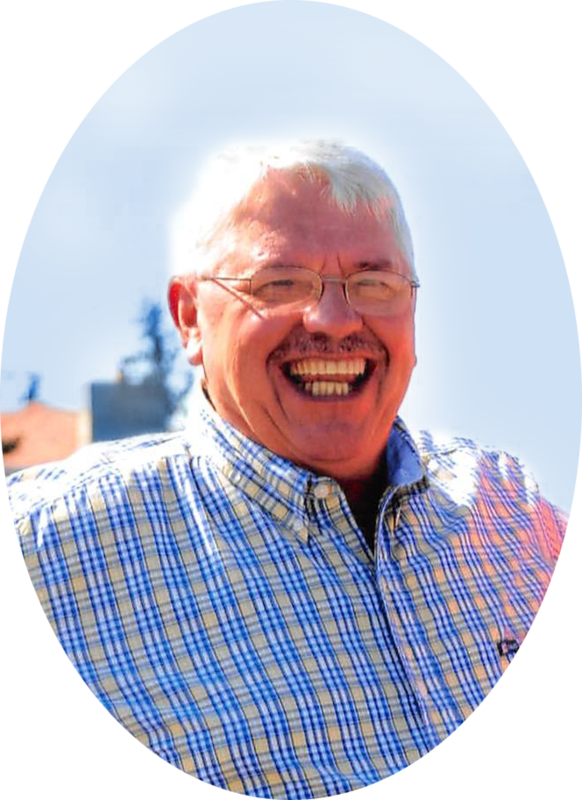 Dale served on his church councils in both Hamilton and Glasgow and he proudly served on the Valley View Board of Directors for twelve years. Dale was a loving husband, father, and grandfather and was very strong in his faith. He is survived by Dona, his wife of 61 years; his 3 sons, David (Susie) of Trophy Club, Texas, Dan (Laurie) of Glasgow, Montana, Dennis (Julie) of Silverdale, Washington; six grandchildren, Ryan Enebo of Grapevine, Texas, Jill (Stephen) Young of Granbury, Texas, Denise (Kurt) Wetzel of Bismarck, North Dakota, Kyle (Christa) Enebo of Dickinson, North Dakota, Jessica Enebo of Silverdale, Washington, and Linnea Enebo of San Luis Obispo, California; and four great-grandchildren. Funeral services will be Saturday, April 20, 2:00 p.m. at First Lutheran Church in Glasgow with Pastor Todd Wright officiating. In Lieu of flowers the family encourages memorials be sent to First Lutheran Church or a charity of donor’s choice. Jim was born December 21, 1923 to Pedar and Julia Farstad in North Dakota. He attended school there and then spent nearly 2 years in the U.S. Navy where he served on a PT boat in the Pacific. Funeral services will be 10:00 a.m., Friday, April 5, 2019 at Bell Mortuary with Pastor Bonnie Novak officiating. Burial will be in Highland Cemetery. After high school, he attended Oklahoma University in Norman, Oklahoma, where he played football as a Sooner for 2 years. Fandom for his alma-mater remained a lifelong passion. Terry left college to work on the pipeline with his father. In retirement Terry continued to help where he could in the community. He volunteered for the Council on Aging, and Meals on Wheels. He drove the Valley County Transit bus and spent a lot of time with Glasgow’s senior citizens. He was happy spending time with friends and making his way around town - stopping to talk to everyone he knew along the way. He enjoyed traveling with Deb whenever they could to see their children and their families. 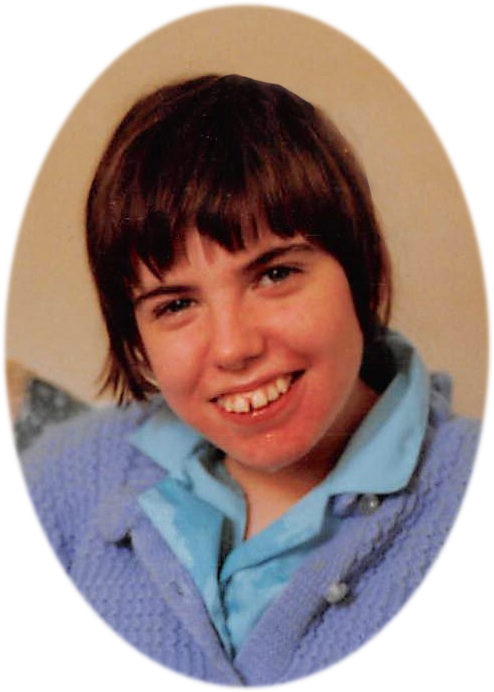 Terry was preceded in death by his daughter Terry Anne, son Timothy, sister Martha Kay Ellsworth, nephew Bill Young, parents William and Katherine Young, brother-in-law Robert Stenswick, and sister-in-law Ramona Stenswick. Terry is survived by his wife Debra; his sons Travis (Hollie) Young, Trent (Tara) Young, and Todd (Emily) Young; his children from a first marriage - Kimberly (Tony) Wechter and daughter Anna and son Michael Young, and Dana (Darlene) Young - all of South Carolina; brother Garry (LaMyra) Young; nephew Tyler Young; brother Dee (Judy) Young; sister-in-law Mary (Mitch) Hughes; niece Karissa (Dom) Keenan; nephew Dylan Hughes (Jami Johnson); brother-in-law Jack Stenswick; granddaughter Kamry Young; grandson Cayden Sieler; grandson Julian (Jylisa) Butcher; great-granddaughter Finley Rose Butcher and grandson Trystan Butcher. Preceded in death by Jesus of Nazareth and Butch Cassidy’s Wild Bunch, Dr. Jim “Kicker” Curtis died suddenly of a heart attack on Thursday, 21 March 2019. Some know him as Jim, while others shout out Kicker, Doc, Dad(dy), Grandpa, Poppa Doc and, among a select few, dirty rotten S.O.B. Born John James Curtis on 7 February 1943 to John Lorenzo and Grace Caroline Pearce Curtis in Great Falls, Montana, Jim spent his early days kicking every which way and, thus, earned his lifelong moniker, Kicker, granted by his older, adoring sister Barbara Ann. Much to his entire Griz family’s disappointment, Kicker became a Bobcat (Montana State University) and, causing his Husky daughter further disappointment, completed his degree in veterinary medicine at Wazzu (Washington State University) in 1967. Post-degree, Kicker was gallantly drafted into the Army as Captain Curtis, and enjoyed the barrack amenities at several stateside stops before launching on his international adventure to South Korea (8th Army-Korea), where he served as veterinarian to the sentry dog units and met the greatest love of his life, military brat Gaelen Elizabeth Schell. Kicker easily lured Gaelen to the wide open spaces of central and, later, eastern Montana. The hope-filled couple married in 1970 and moved to Malta to establish the Phillips County Veterinary Clinic and his title as “Doc,” and also to wrangle cattle, sheep, horses, haying equipment, each other and three children, Rieder William Curtis, David Lorenzo Curtis, and Katherine Jean Curtis. At his heart, Kicker was a renaissance cowboy, captivated by history, art, genealogy, geology, anthropology, sociology, theology, music, poetry and the stars while maintaining expertise in biology and animal science, and proficiency in mending harness. Consequently, he could, and did, talk with anyone, anywhere, anytime. Of further consequence, Kicker made lifelong and dear friends at each twist and turn on his journey. Kicker devoted himself to many community organizations and events. While much of the early years were focused on the Stockman Bar and the Milk River Wagon Train, the balance eventually tipped in favor of the Montana Veterinary Association (Past President), Freemasons (Past Worshipful Master), York Rite, Algeria Shrine (Past Potentate), Order of the Eastern Star (Past Worthy Patron), Malta Lutheran Church, his recovery (1989), and his family. Kicker is survived by his wise sister Barbara, his courageous wife Gaelen, his competent to semi-competent children Rieder, David, and Katherine “Katie,” his Landusky-loving grandchildren Sydian and Rowan (Rieder and Karen), Daphne (David and Penelope), Jonah, Lee, Vida, Daniyah and Deayjah (Katherine and Aaron), and his long-loved nieces and nephews Jean, Karen, Keith, and Stephen (Barbara and Larry). What also lives on from our Kicker, our Doc, our Dad, our friend, and our partner: his love and compassion, his jokes and wit, his work and wrecks, and the genuine joy and hope that gleamed from his beautiful brown eyes. A river of tears wider than the Missouri follows his unexpected death, and is borne of the boundless love for you and me that he held in his heart. In lieu of flowers, please send your jewels and cash dollars in memory of Algeria Shrine Past Potentate John James Curtis to the Shriners Hospitals for Children by mail at Attn: Office of Development, 2900 N. Rocky Point Dr, Tampa, FL 33607, or online at https://donate.lovetotherescue.org. Although we do not have a last request from Doc, or Jim, or Kicker, or whatever name you might know him by, we believe he would enjoy one everlasting guffaw: So, in his honor, please attempt to eat a banana. Because once you peel the banana and throw out the bone, well, the joke is on you and his love is in your laugh.